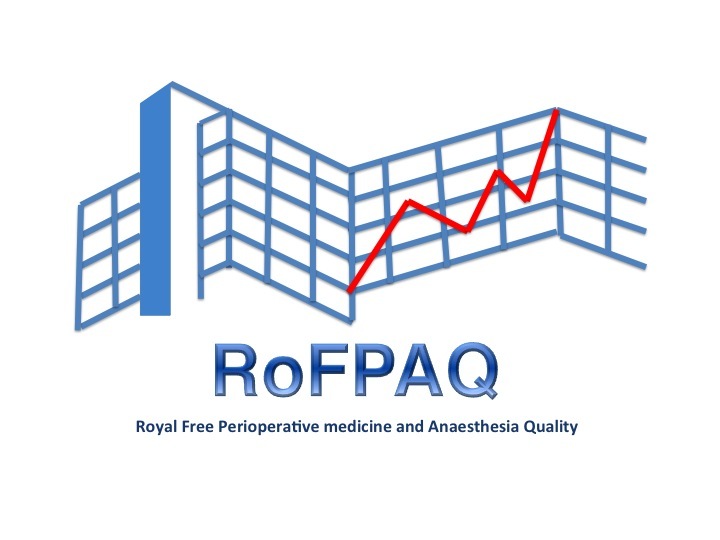 ROFPAQ is is an anaesthetic led QI group based at the Royal Free Hospital. 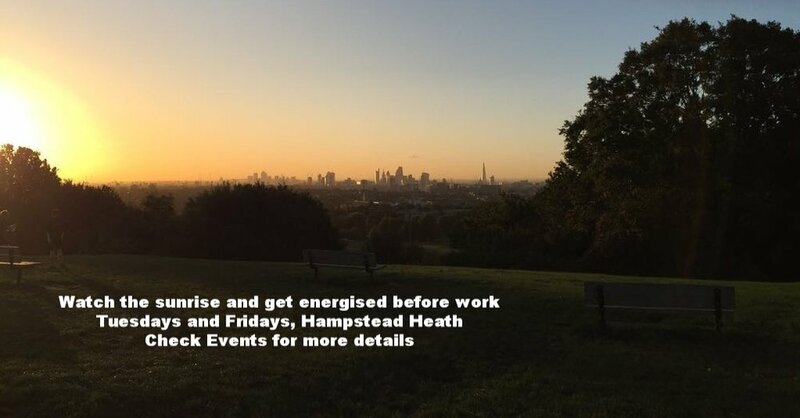 We run multiple QI projects, lunchtime tutorial sessions and an online QI course. 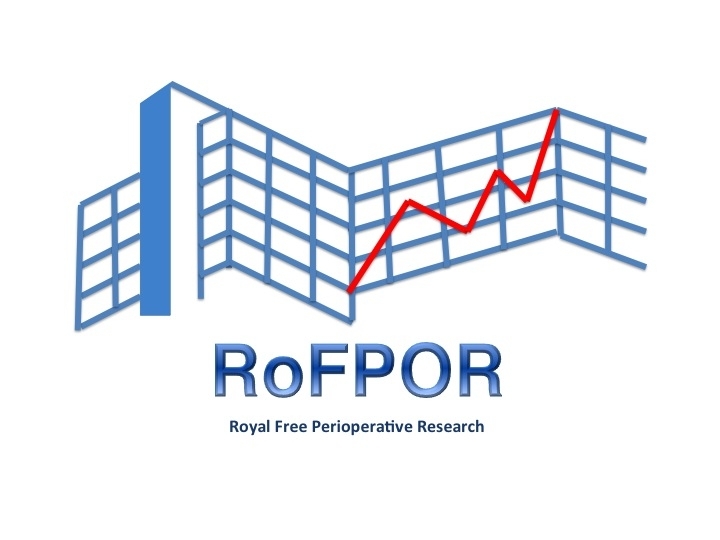 RoFPoR is an anaesthetic led research group based at the Royal Free Hospital, whose aim is to conduct high quality research in peri-operative medicine.